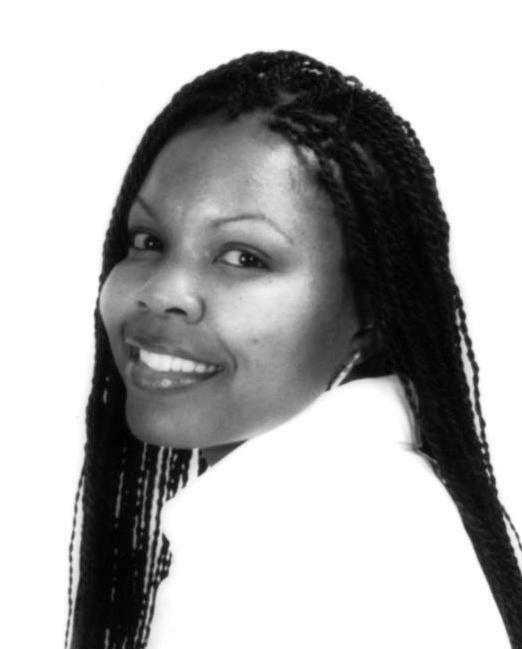 Award-winning veteran journalist Hazel Trice Edney is president & CEO of Trice Edney Communications and editor-in-chief of Trice Edney News Wire. She is former Editor-in-Chief of the National Newspaper Publishers Association News Service and Blackpressusa.com and former interim executive director of the NNPA Foundation. Edney is also an adjunct professor of journalism at Howard University. She teaches Reporting & Writing, Writing for the Media and the freshman seminar class of Annenberg honor students. A native of Louisa, Va., she was the first Black woman inducted into the Virginia Communications Hall of Fame. She covered Capitol Hill, the White House and national electoral politics for NNPA from Sept. 2000 to Sept. 2010, including as an investigative reporter in NNPA's NorthStar Investigative Reporting Program. Hazel’s coverage has included the World Conference Against Racism in Durban South Africa in 2001; the immediate aftermath of the Sept. 11, 2001 terrorist attack on the Pentagon; she spent eight days in New Orleans in the aftermath of Hurricane Katrina; she flew exclusively with the family entourage on the plane carrying the body of Rosa Parks from Detroit to Montgomery; and was among a team of journalists on a fact-finding mission in earthquake-ravaged Port-au-Prince, Haiti. Hazel was also awarded an exclusive interview with then President-elect Barack Obama during his historic Whistle Stop Train Tour from Philadelphia to Washington, D.C.
Edney has a Masters Degree from the Harvard University John F. Kennedy School of Government, where she was awarded the William S. Wasserman Jr. Fellowship on the Press, Politics and Public Policy. She is also a graduate of Harvard's KSG Women and Power Executive Leadership program. She was a 1999-2000 congressional fellow, sponsored by the American Political Science Association. In the nine-month fellowship for journalists, she served as a legislative aid in the personal office of Sen. Edward M. Kennedy. Selected as graduate student orator for the Harvard University Commencement 1999, she is a gifted public speaker on race and social justice issues. Her professional media appearances have included the Tavis Smiley Show; CNN; C-Span, Bishop T.D. Jakes' Potter's Touch; The Al Sharpton Show; Washington Watch with Roland Martin; the Washington Journal and she has served on numerous forums and panels. Hazel was named "2008 Role Model" by the National Baptist Congress of Christian Education and a "2010 Phenomenal Woman" by the Phenomenal Women’s Alliance. She was also featured as a "Living Legend" on Tom Joyner's BlackAmericaWeb.com in February 2011. She credits all of her successes to the blessings and mercies of God in her life. She especially enjoys imparting her personal Christian testimony of perseverance against all odds. She has ministered at the Washington, D.C. Regional Jail; Teen Life Choices; the Howard University Sister Stars program; the YoungLives teen mothers program; the New Endeavors for Women Shelter program and numerous churches and women’s conferences. In addition to building the Trice Edney News Wire, Hazel is currently writing her personal memoir. She can be reached at Hazel@triceedneywire.com or 202-291-9310. D. Yvonne Rivers, CEO of Phoebe Marketing Group (PMG) is also director of BlackPressAds, a subsidiary of Trice Edney Communications, LLC. PMG was established in 1997 after 15 years of marketing and media experience with Black media outlets including broadcast and print. PMG is a marketing, media and business coaching company for businesses and nonprofits. Yvonne’s mission as a social entrepreneur is to ‘serve beyond measure’ through her company and her community outreach to mentoring and micro-enterprise programs for youth and the under-served. Yvonne is a graduate of Lincoln University in Pennsylvania and did graduate studies in Marketing at Virginia Commonwealth University in Richmond, Virginia. 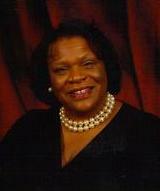 The YWCA named her Woman of Distinction in Communications in 2009. Travel, an active dialogue about world events, reading and a ‘good’ cup of coffee are some of her favorite pastimes. She can be reached by emailing her at Ads@triceedneywire.com. 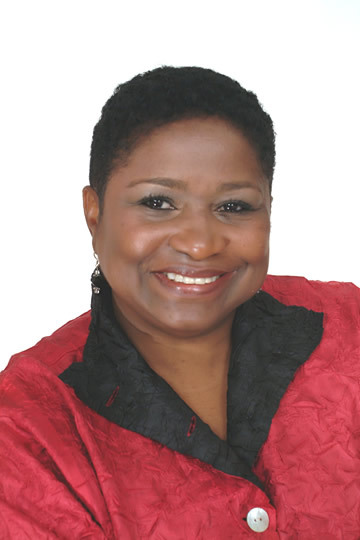 Fatima Bartee is manager of National News Releases, a subsidiary of Trice Edney Communications, LLC. She is also an operations assistant, teleprompter operator and floor manager for Aljazeera, an international news network, in Washington, D.C.
Fatima has served in administrative roles for several major companies, including as a volunteer administrator and press release manager for the National Newspaper Publishers Association; three years as an events coordinator and office manager at AT&T; researcher, receptionist and accounts manager for the law offices of Fulbright & Jaworski, LLP; administrator for ARKTX, PC, an Enron affiliate; and office manager for O’Keefe Communications, Inc.
Fatima also serves as a minister at Victory Church International in Fort Washington, Md., where she is currently a pastor in training. She also enjoys physical fitness, events planning, and working with people. Fatima can be reached at Fatima@nationalnewsreleases.com or by calling 202-431-9711.